Motorola has released the Android 4.4.4 KitKat update for the Motorola Moto X, the update is available the Moto X with the model number XT1052. 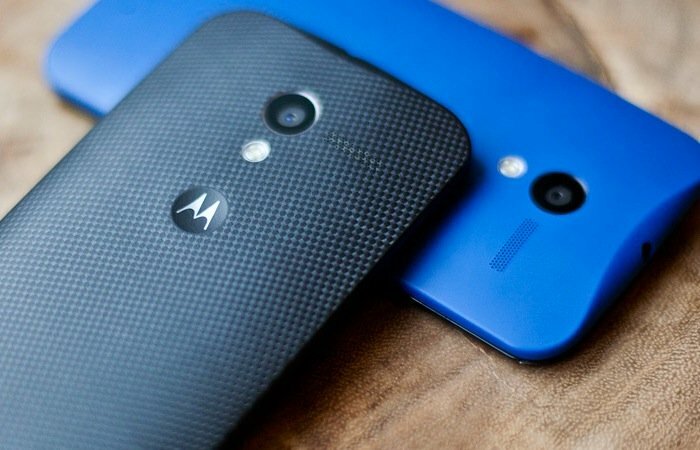 The Android 4.4.4 KitKat update brings a range of new features to the Motorola Moto X, which include an update to OpenSSL, as well as some improvements to some of the Motorola apps. We are excited to announce a new software update for Moto X by Motorola. With this upgrade you get the latest version of the Android OS (Android™ 4.4.4, KitKat®,) as well as new features, enhancements and bug fixes for your Moto X. For more information on Motorola updates and repairs, visit us at www.motorola.com/mymotox. Included in the update are an updated phone dialler, and a range of improvements to the camera app, which include improved image quality in low light conditions, a camera pause video recording feature and more. The Android 4.4.4 KitKat update should be available for the Motorola Moto X in the UK as of now, you can check to see if the update is available by going to Settings > About Phone > System Update. If you received the Android 4.4.4 KitKat update on your Moto X in the UK, leave a comment and let us know, also let us know any changes you notice.